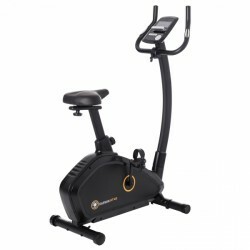 The upright bike HT30 by Darwin Fitness is perfect for fitness beginners. 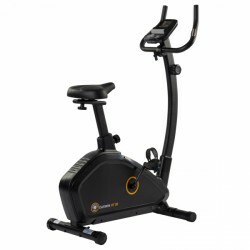 Offering very good comfort, you will get used to cardio traning quite well. The almost maintenance-free fitness machine is easy to adjust and use. The resistance is set via a control knob. The HT30 offers an excellent price-performance ratio. 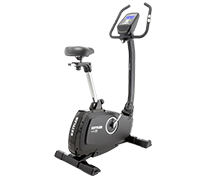 The Darwin upright bike HT30 is an affordable option for the occasional fitness training at home. Being equipped with a comfortable saddle and being easy to operate, it allows a quick start of the training.